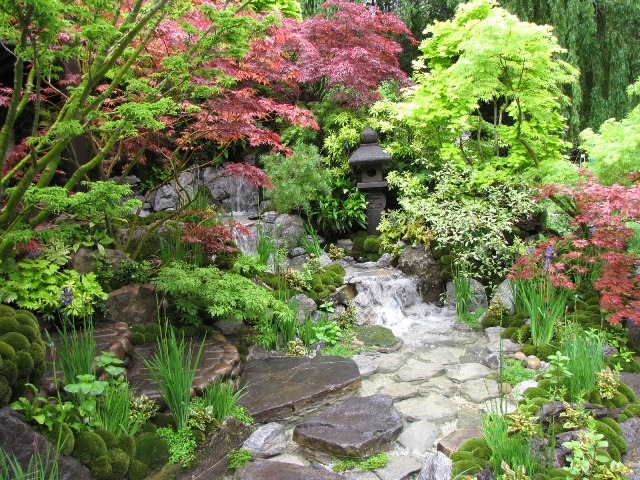 At this year’s RHS Chelsea Flower Show I was impressed by many of the gardens and displays for a reason that had not caught my attention in previous years – this was the great attention to detail in not just the planting schemes but also in the use of hardscape materials and artefacts to dress the displays. 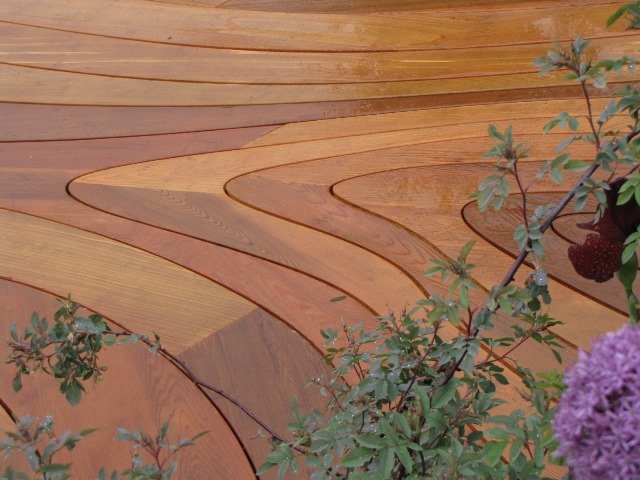 Matthew Wilson’s detailed timber decking looked stunning when wet. 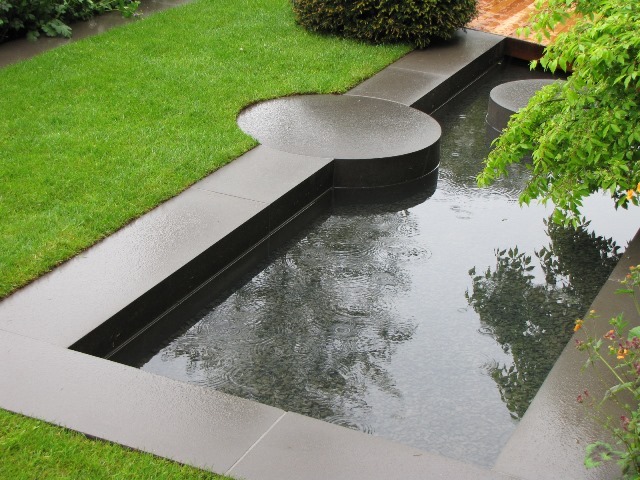 This level of detail is also important in our own gardens in order to add further interest to the main framework of plants, features and structures. Further interest can be achieved by displaying a collection of themed artefacts or a particular range or style of objects. Provided these are weather proof or will benefit from protection within a glasshouse, these displays can add both visual appeal to a garden environment but also create another reason and interest for going out into the garden. Adding interesting objects can also be a great reason for sharing your outdoor space with family and friends or, for more ambitious gardeners the reason for opening their garden in aid of a local charity or to appear in the famous ’Yellow Book’ as part of the fantastic work of the National Garden Scheme. 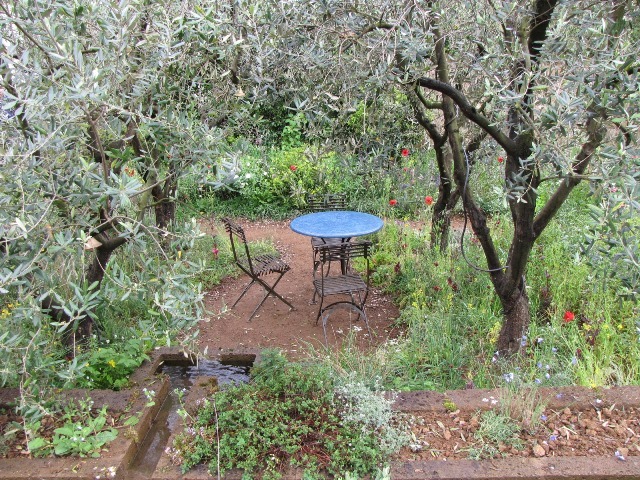 A Trugmaker’s Garden may have looked like a stage set but the attention to detail was outstanding. There is no limit, apart from local bylaws to what a garden collection could be composed from, just think of the gardens you have visited that have made you go wow, or the ideal garden you dream about; mine was a small arboretum with a scale model steam train track running through and a Solardome structure full of semi tropical plants – that was until I saw a garden with wildflowers, olive trees and a table and chairs under them at Chelsea! 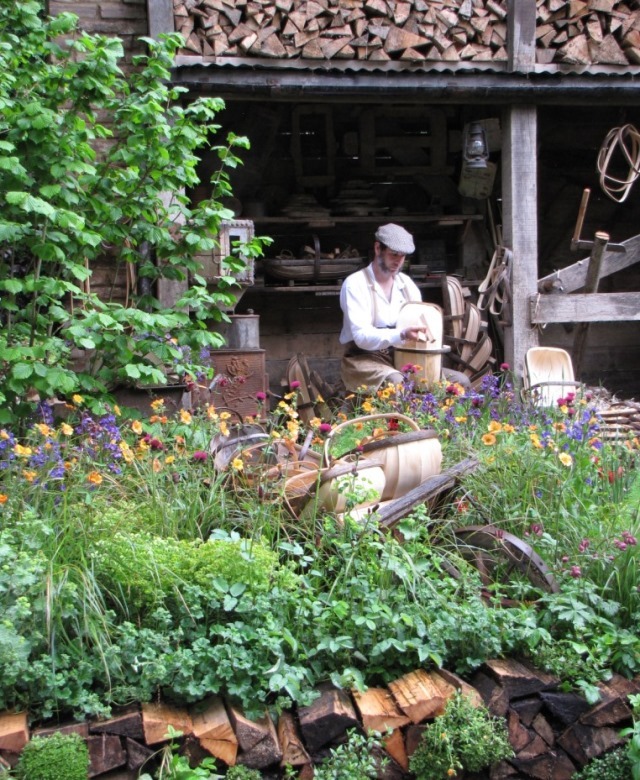 Chris is editor of The Gardening Times, an online magazine with the aim of providing an informative and entertaining look at the world of horticulture.